I only bought the Bucket Wheel Excavator (42055) for the parts to make GBC modules, so having finished it off the other day, I set about taking it apart again today. I left one or two sections built, such as the conveyor belts, as these will be immediately useful as they are for GBC. 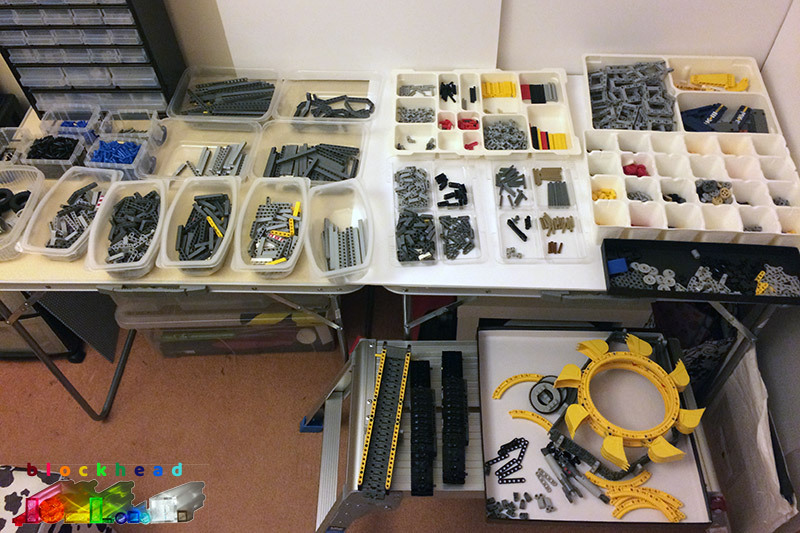 However, having done all the sorting (there are a lot of bits! 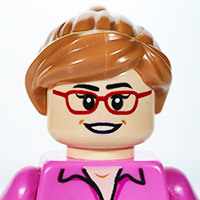 ), I realised I didn’t have enough storage to put them in. 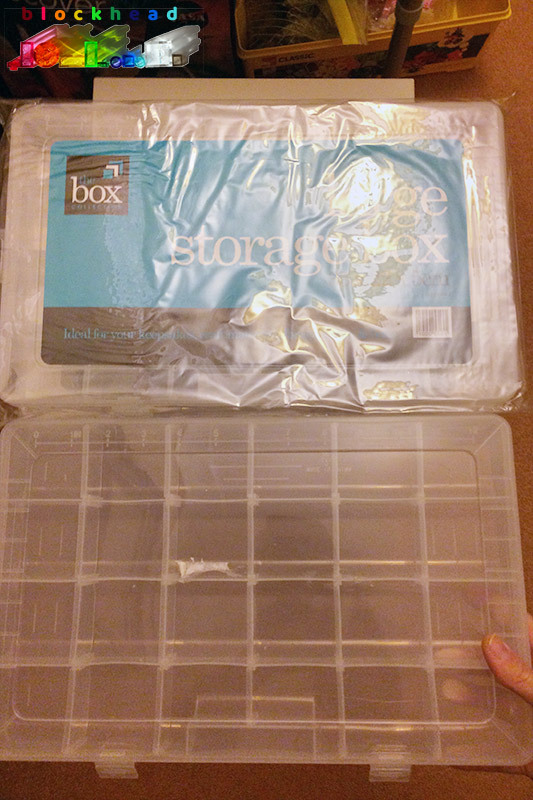 A quick visit to Home Bargains in town and I had some more compartment storage boxes for the bargain price of £2.49 each. Marvellous. Now I can think about what to build for the show in a couple of weeks.